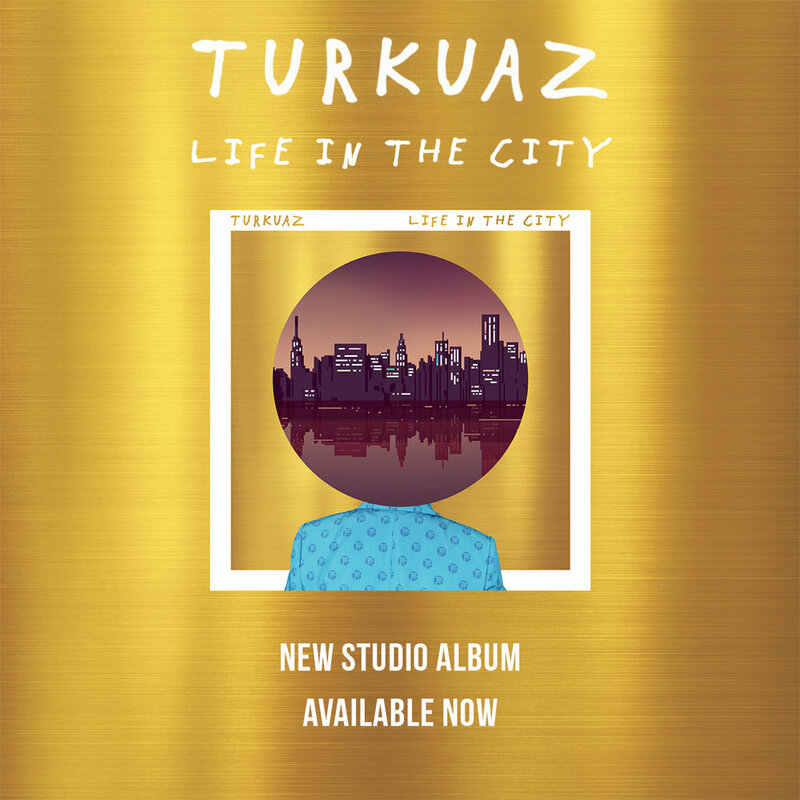 NEW ALBUM LIFE IN THE CITY IS OUT TODAY! Today is the day — ‘Life In The City’ has arrived! We are so excited and proud to share this album with the world! 🌎 THANK YOU all for the continued support. CLICK HERE to buy an LP, CD, or download/stream on your favorite app. Give it a listen, let us know what you think, spread it around, and we’ll see you soon on the road!